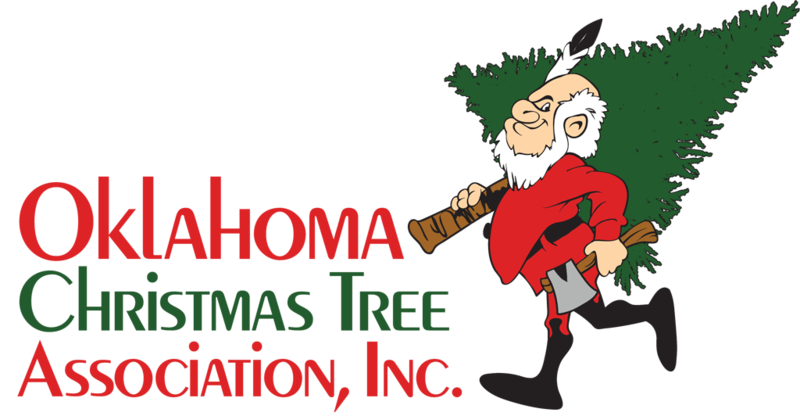 The Oklahoma Christmas Tree Association is a group of farmers of all ages and all farm sizes. We share a love of Christmas and family memories. Our members are all over the great state of Oklahoma and are more than ready to welcome you to their homes and farms.